Papa Johns Free Pizza with $20 Purchase. Papa Rewards members who spend $20 or more now through Sunday can get a FREE Large 2-topping pizza deposited into their account for each verified order on MONDAY 2/4/19 following the big game. Offer valid at participating US locations. 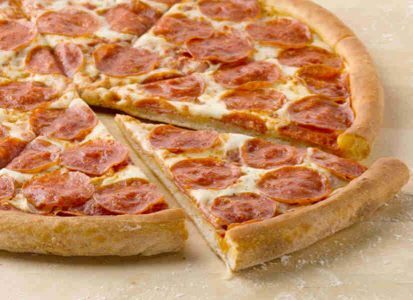 2 Medium 1 Topping Pizzas for $6 Each w/ Code: CARRYOUT6 Limited time only! 30% Off Any Regular Menu Price w/ Code: GET30 At participating locations. Not valid on specials.